Virtual reality (VR) is the next big thing in the medical industry. 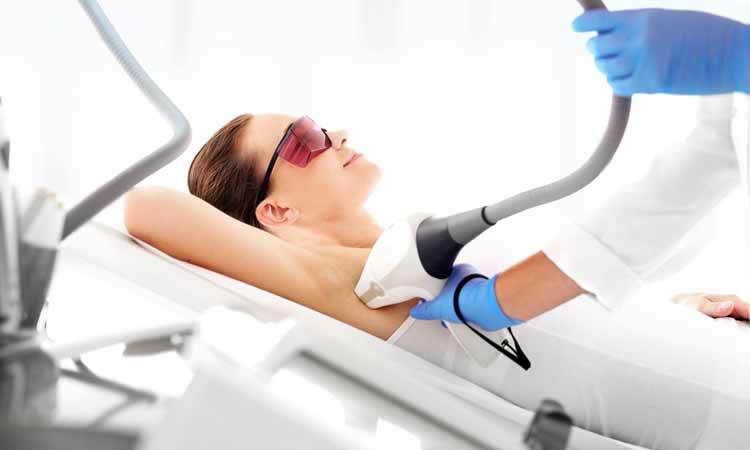 This technology has a wide range of applications in medicine and can help with the treatment of patients and many more. A new company, Medical Realities ahs been announced. This company is going to use virtual reality mounted displays together with augmented reality (AR) for medical training. 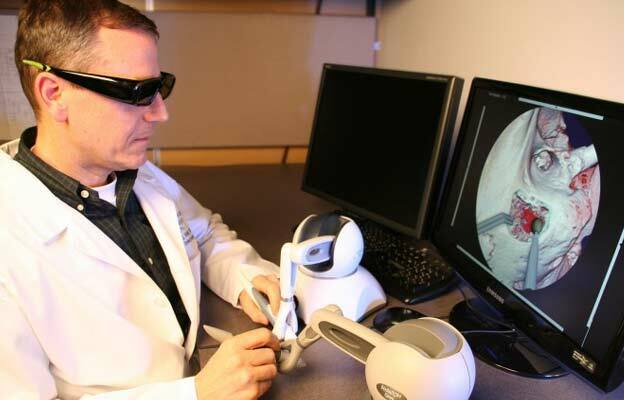 Already the company has announced The Virtual Surgeon, its first product. 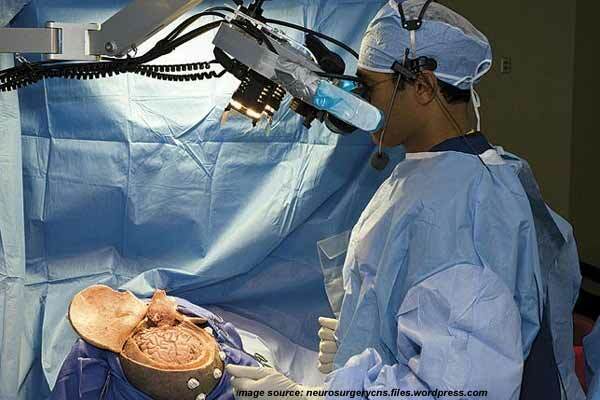 The Virtual Reality Surgeon was announced at the London Wearable Technology show on Wednesday. It is the first captured 360-degree recording of medical operation. It follows a laparoscopic right hemicolectomy procedure and is intended for use in the UK. Surgical virtual reality simulators have always facilitated training in basic skills that are relevant for laparoscopic surgery, having abstract graphics that enable users to perform maneuvers (low-fidelity simulation). 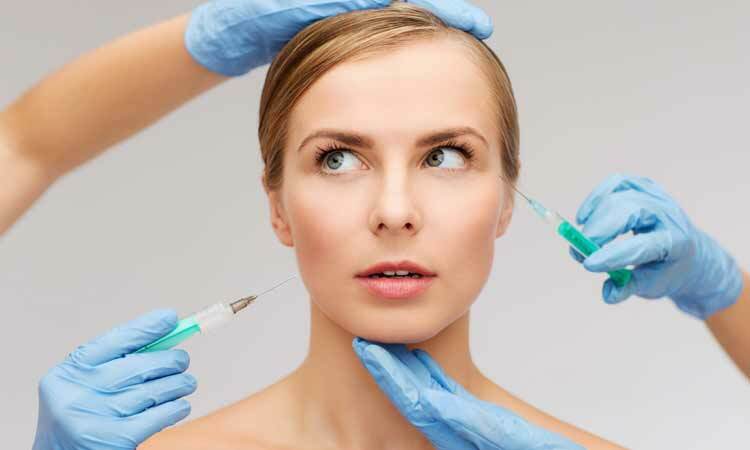 But with the new technology, users are now going to be able to perform complete procedures. The high-fidelity system allows surgeons to actually ‘feel’ the tissues while performing the surgery. Dr Shafi Ahmed of St Bartholomew Hospital in London, and the company co-founder, has been using the laparoscopic right hemicolectomy procedure for sometime now. He is no stranger to using new technologies to enhance medical training. In 2014, he performed the first ever live-stream of an operation in which he used Google Glass augmented reality head mounted display. This live-stream was watched live by over 13,000 surgical students across 115 countries. Dr Ahmed said that if you look at other simulation training tools available in the market today, they have reached a plateau. He adds that despite promises, many of these tools fail to live up to the expectations of the trainers and the students. But The Virtual Reality Surgeon offers something different. Dr Ahmed said they want to offer a solution where they can deliver effective training and teaching to anyone anywhere in the world. According to Dr Ahmed, today’s trainees are innovative, young and eager to adopt new technologies in the education workspace. This explains why, they are able to quickly pick up skills that are necessary to help develop more techniques moving forward. It has not yet been revealed when and how The Virtual Reality Surgeon will be distributed, just like with any other works that are currently being undertaken by Medical Realities. But it is highly hoped that once it is rolled out, it will greatly improve the way surgical training is conducted.